Reshaping Ourselves & Our World Into A Precious & Brighter Place For All Of Humanity! Offering support and content that inspires us all to prioritize our well-being while encouraging acts of humanity and promoting green living. Our organisation’s media house produces content which aids to entertain, motivate and encourage the ZHēNCLARE lifestyle through thought provoking entertainment. Majority of the profit made goes towards charity work. 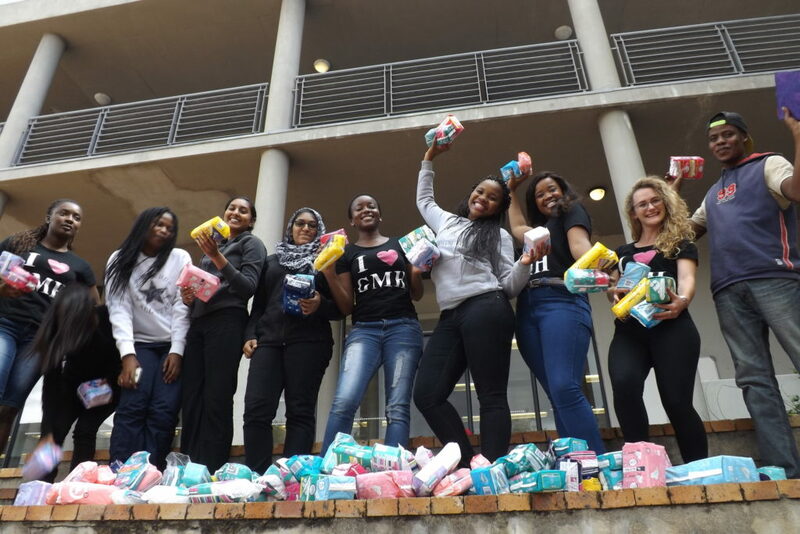 We purchase and donate: Sanitary pads, Food parcels, we also collect and donate good condition second hand Clothing, Blankets, Toys and Children’s books etc. ZHēNCLARE accepts donations from the public, we do pickups and drop-offs. Our teams are currently based in Pretoria, Johannesburg and can stretch out to as far as Pietermaritzburg, Durban & Cape Town. We are a private organization [(Pty) LTD], not government owned or dependent. As a team made up of mostly the youth, we believe there should be no fault seen in the documenting of acts of kindness, as we believe that is how more and more people get motivated and inspired to give back especially in these modern times where technology has advanced and people spend more of their lives on the internet. As long as one doesn’t turn around and undo the good they did once their camera is off, no act of good will really goes unappreciated irregardless of how it came about, a life was still impacted positively.